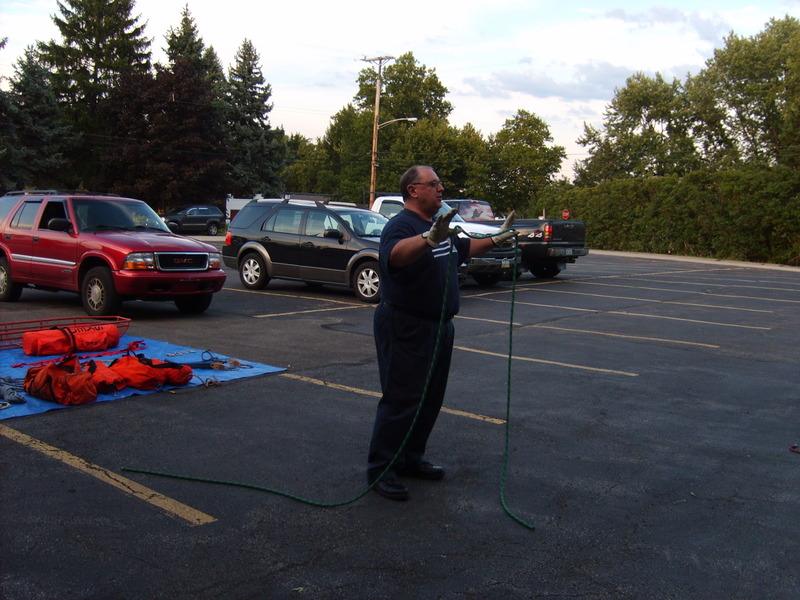 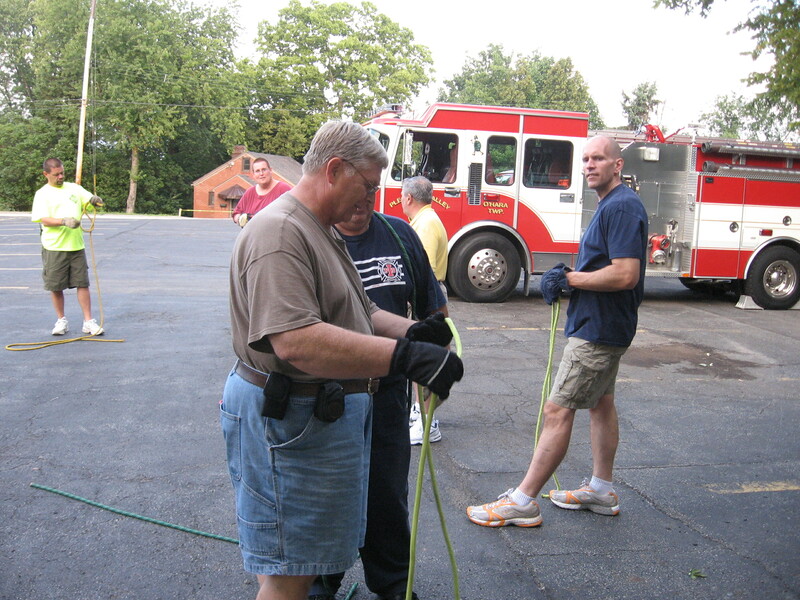 The 5th installment of the “Back to Basics”training brought Norm Auvil back to Station 218 for a Ropes and Knots refresher. 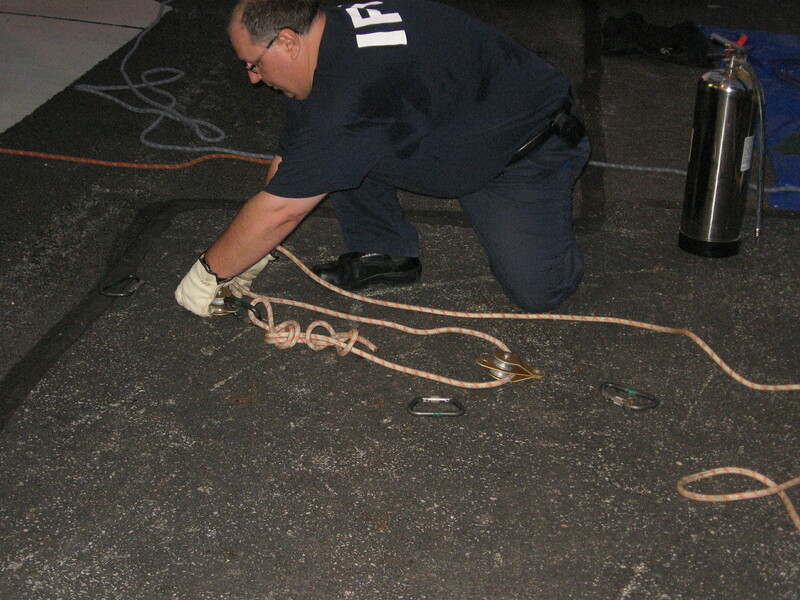 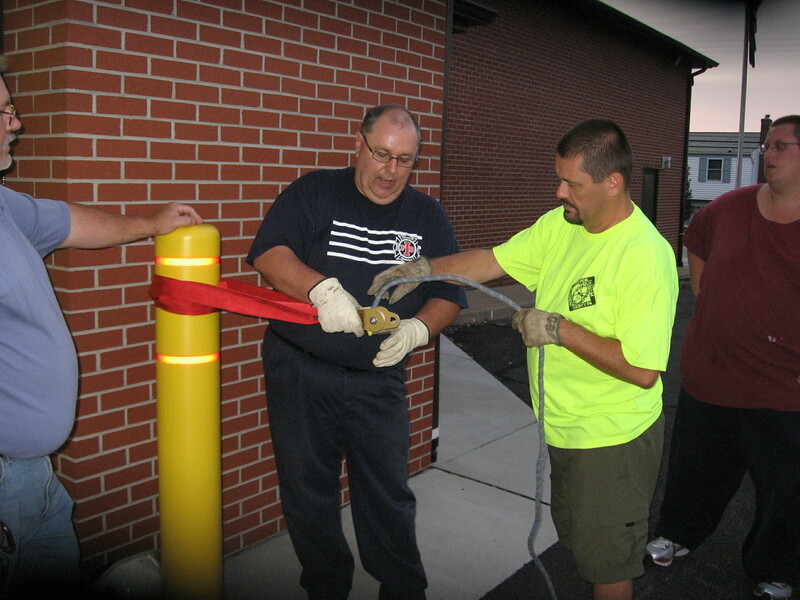 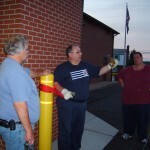 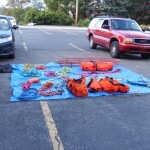 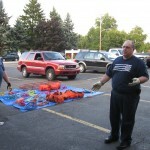 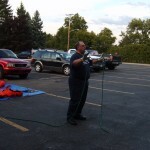 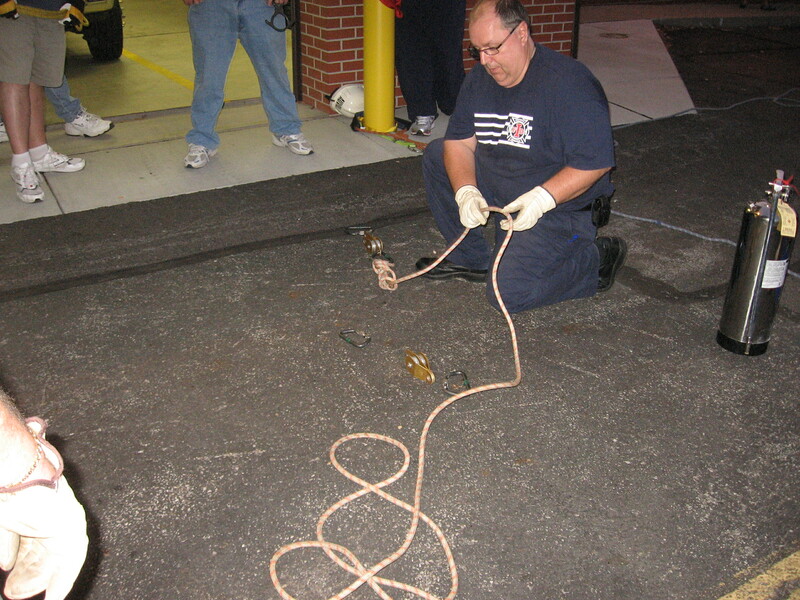 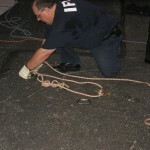 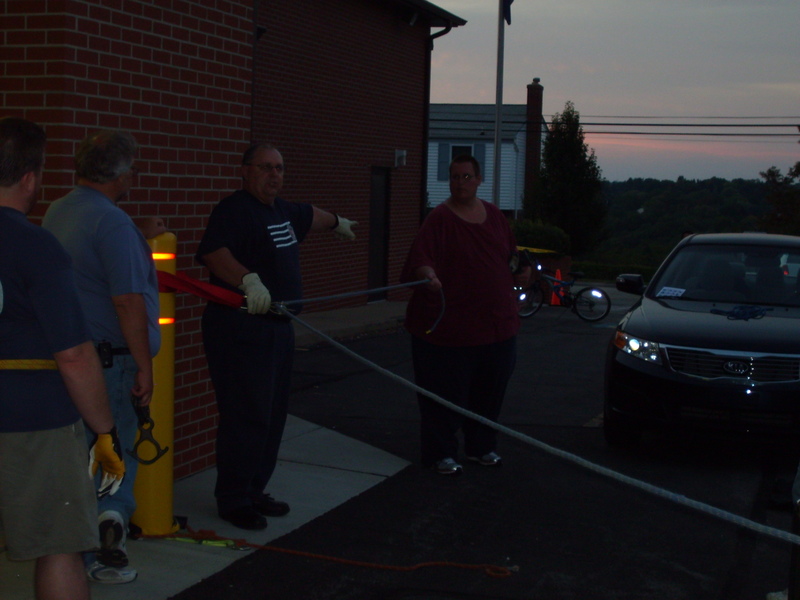 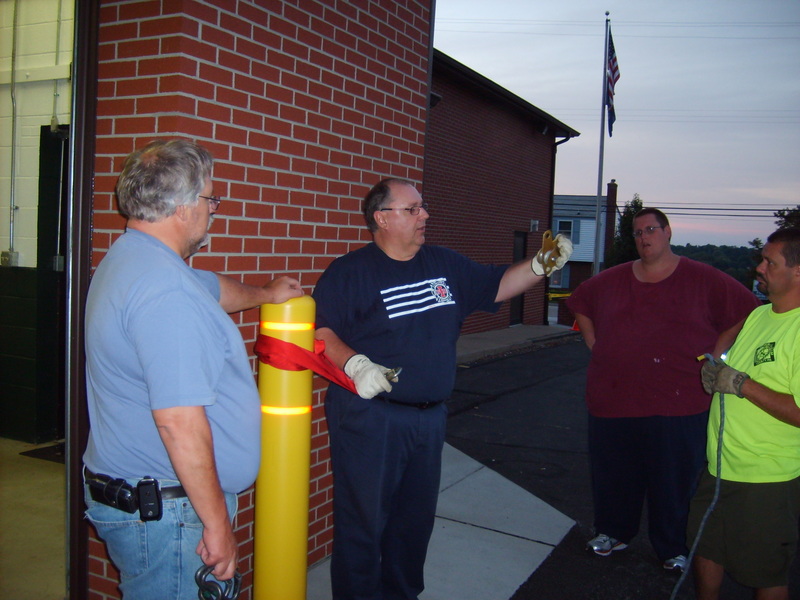 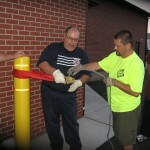 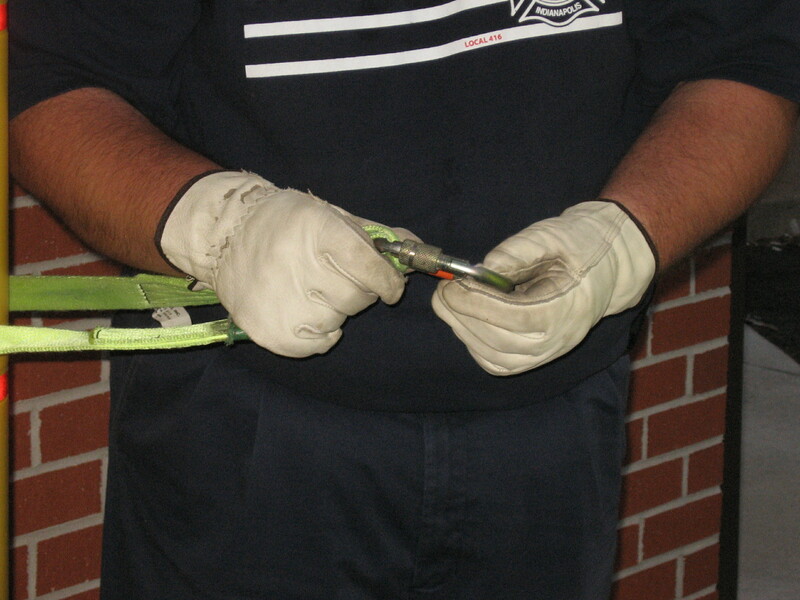 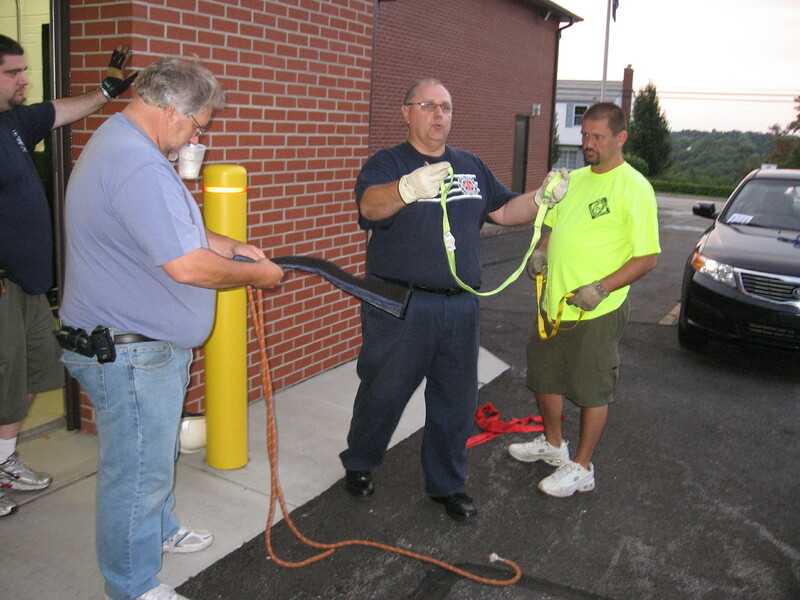 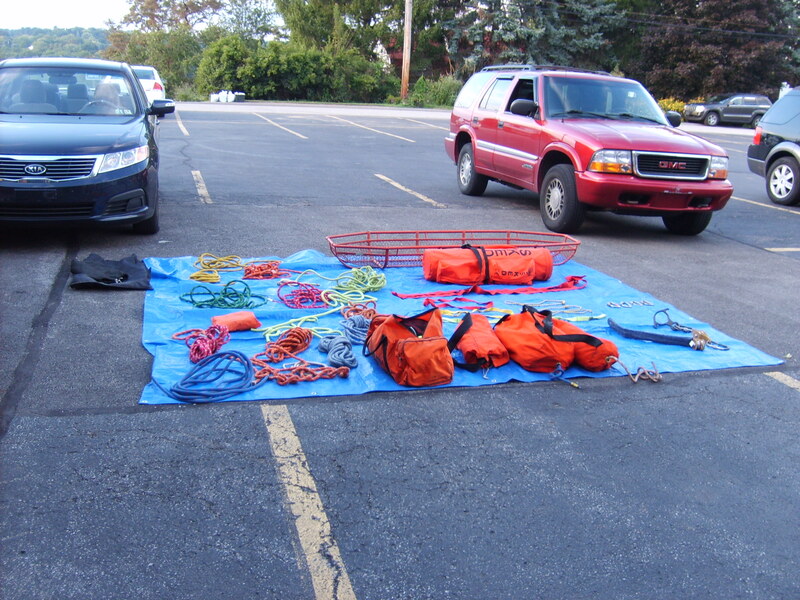 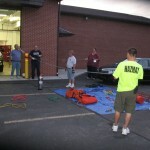 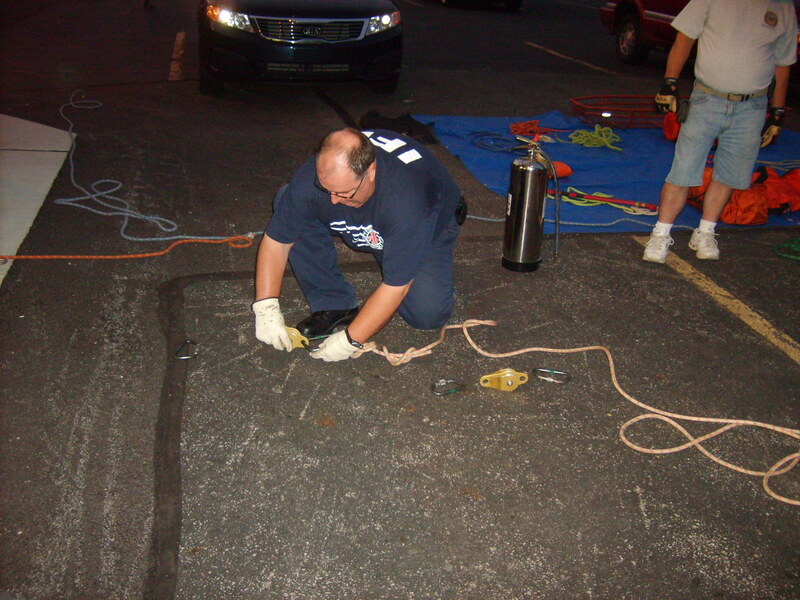 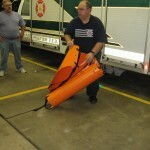 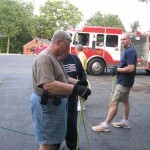 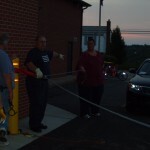 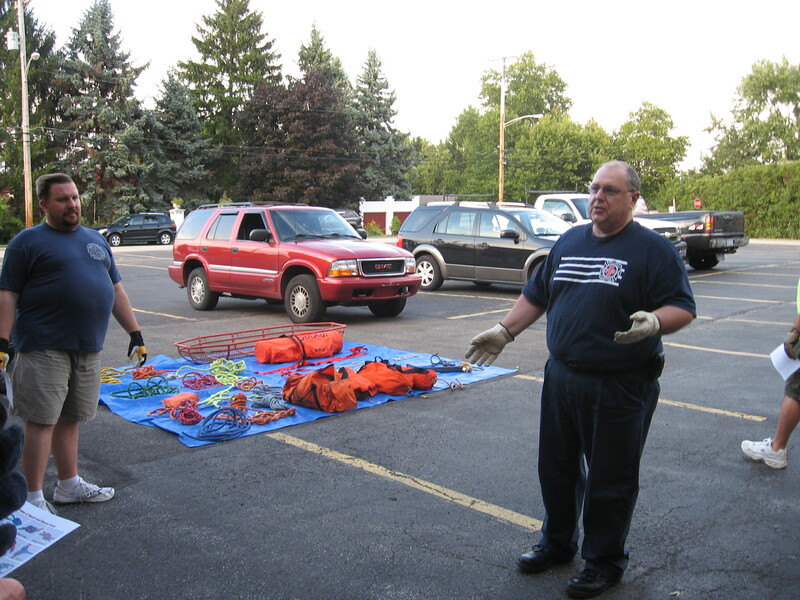 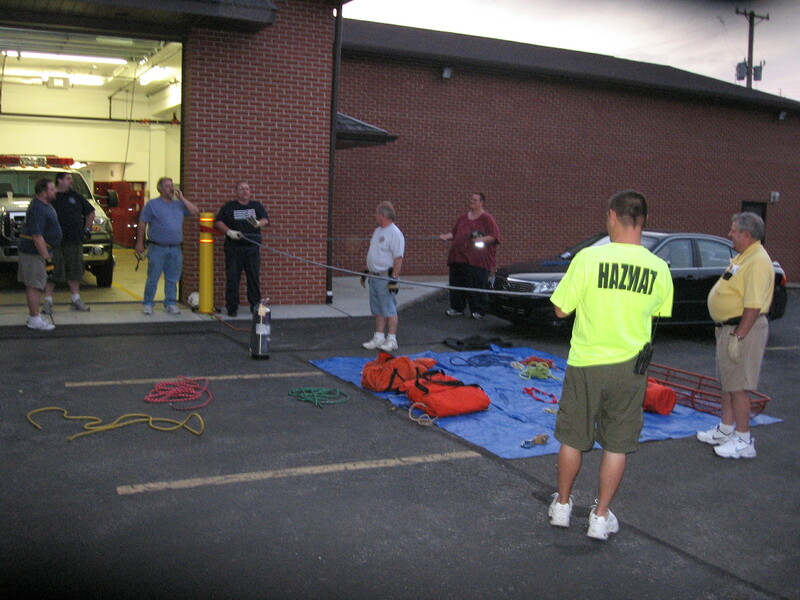 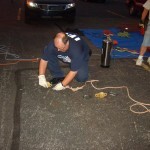 Members of Parkview Fire/EMS and Pleasant Valley VFD reviewed the basic knots and hardware used for rope rescue. 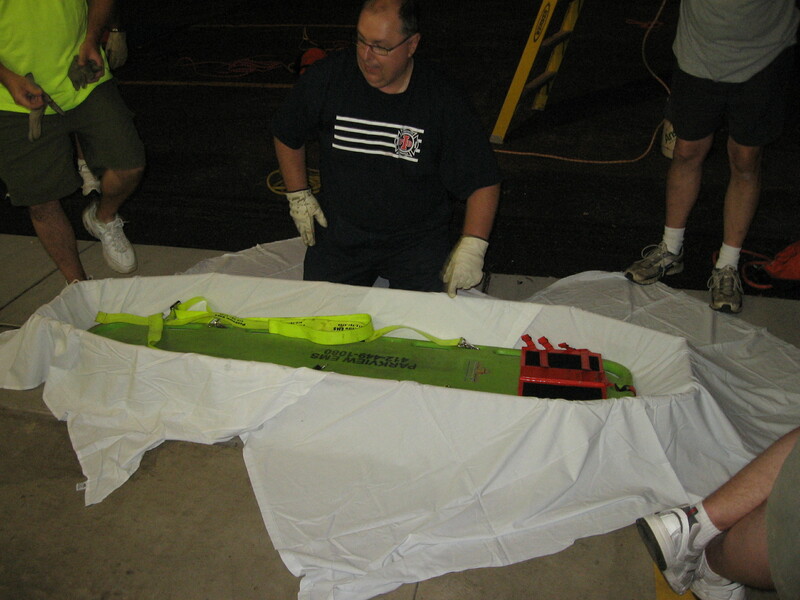 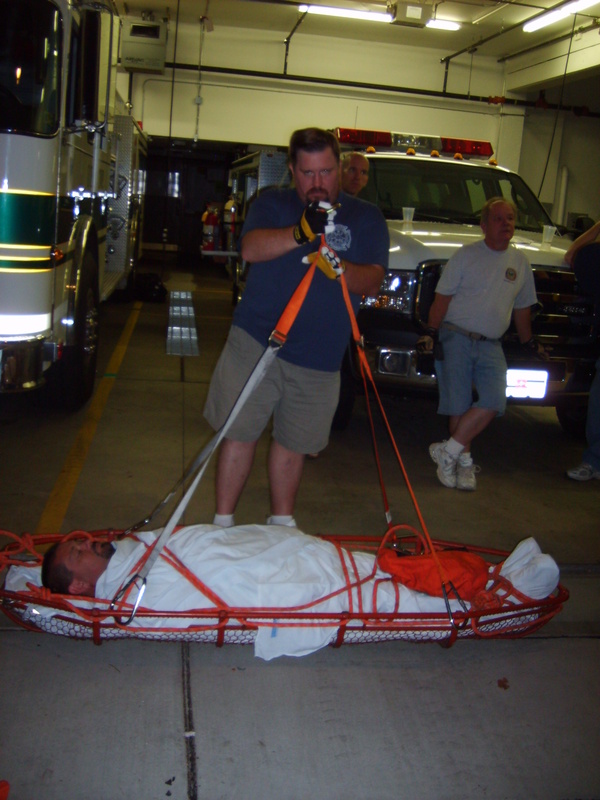 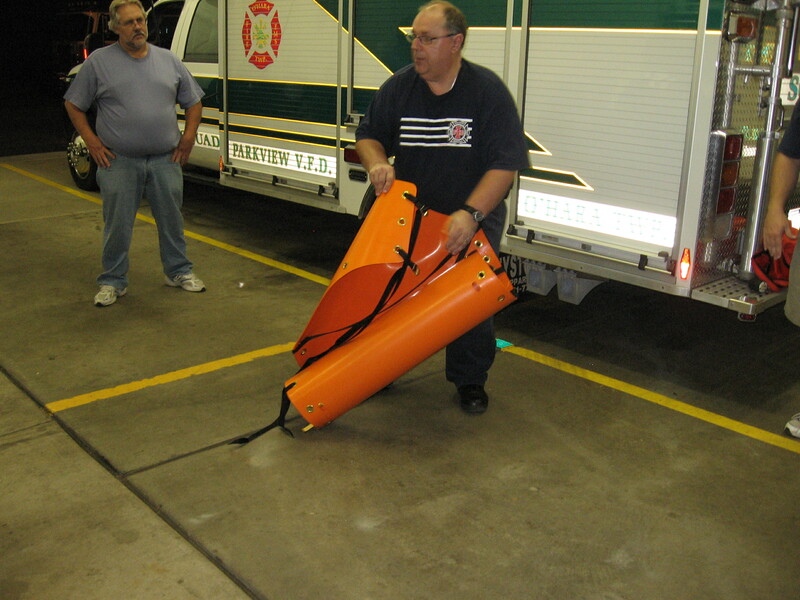 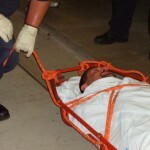 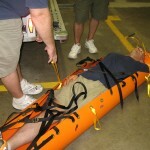 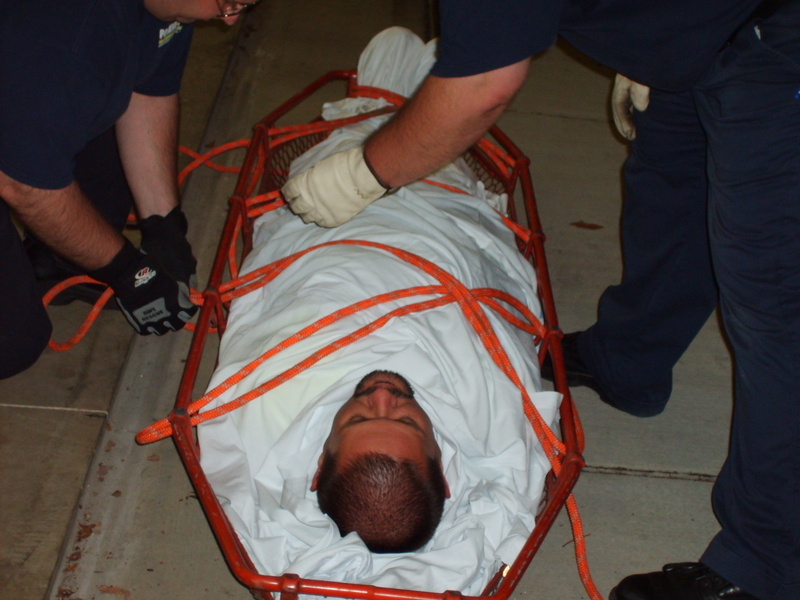 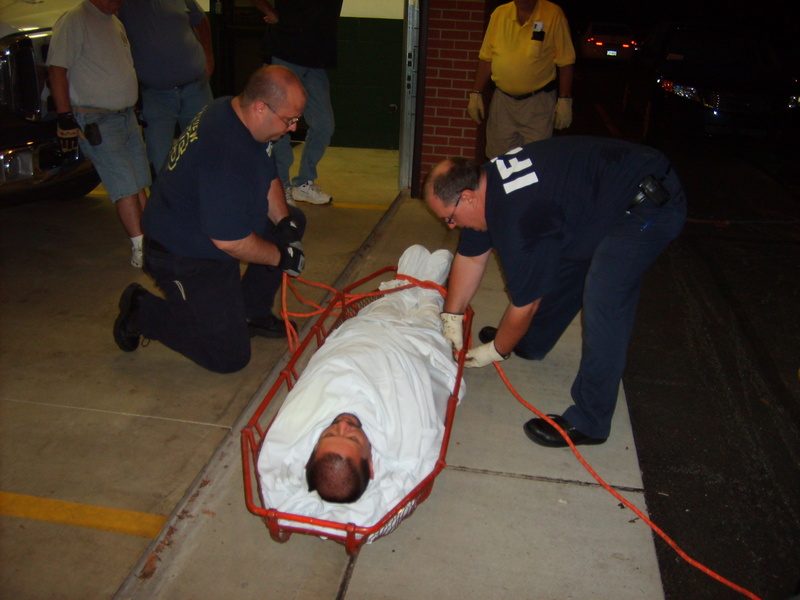 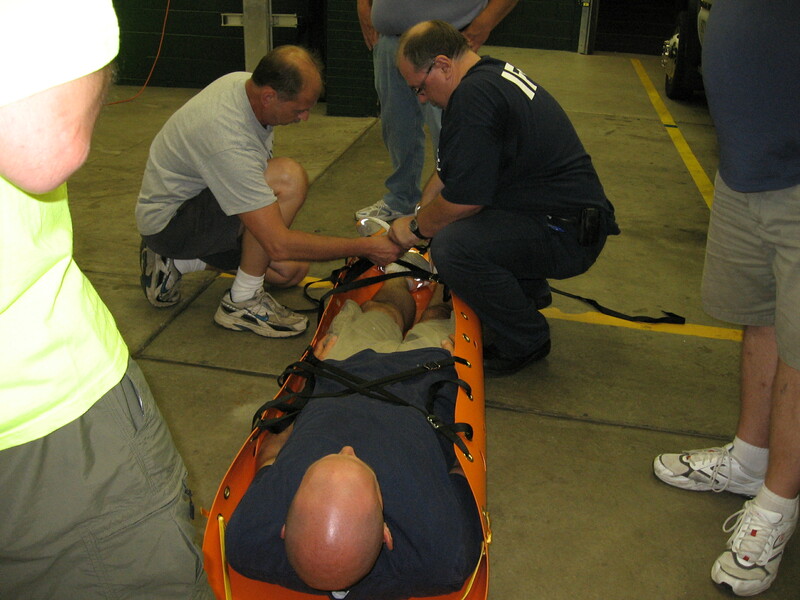 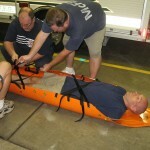 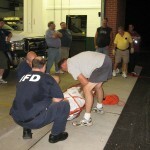 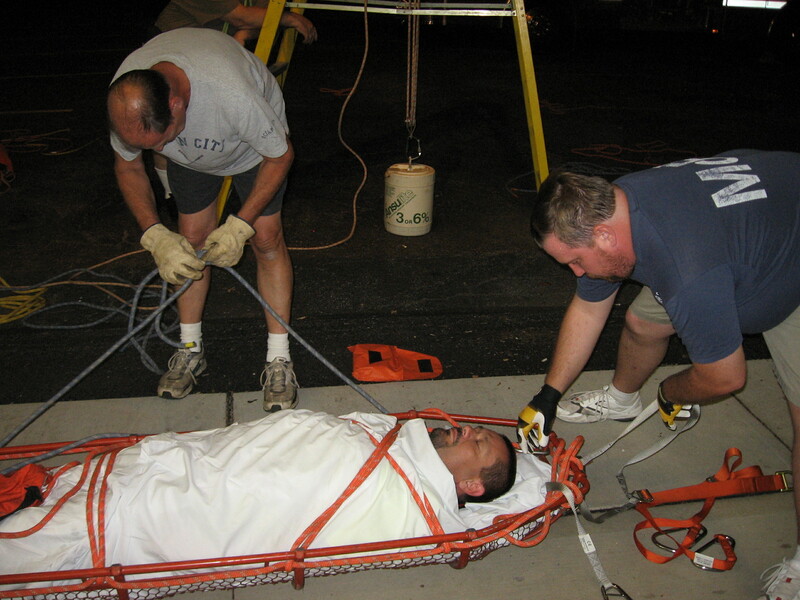 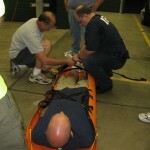 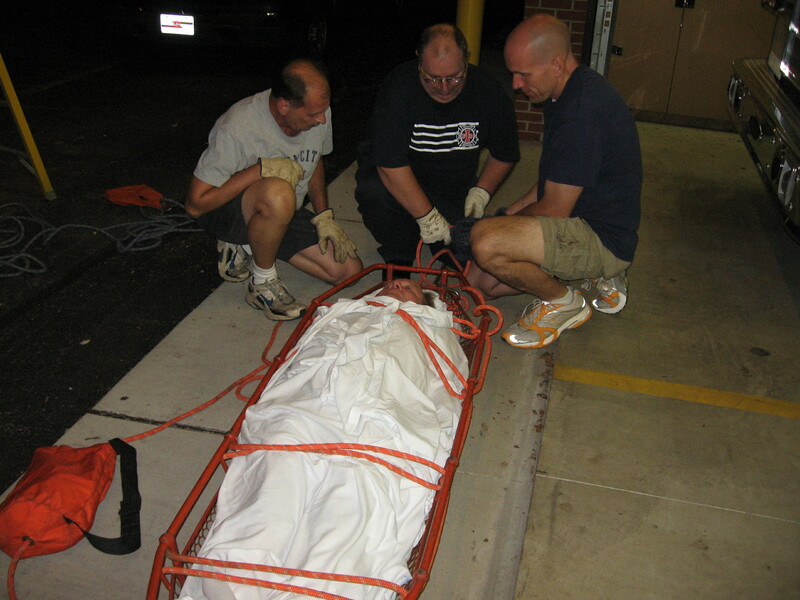 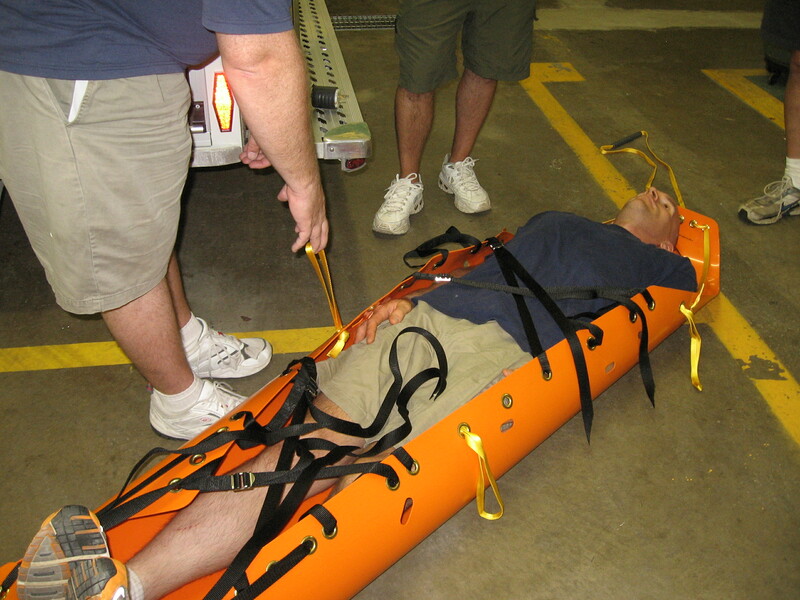 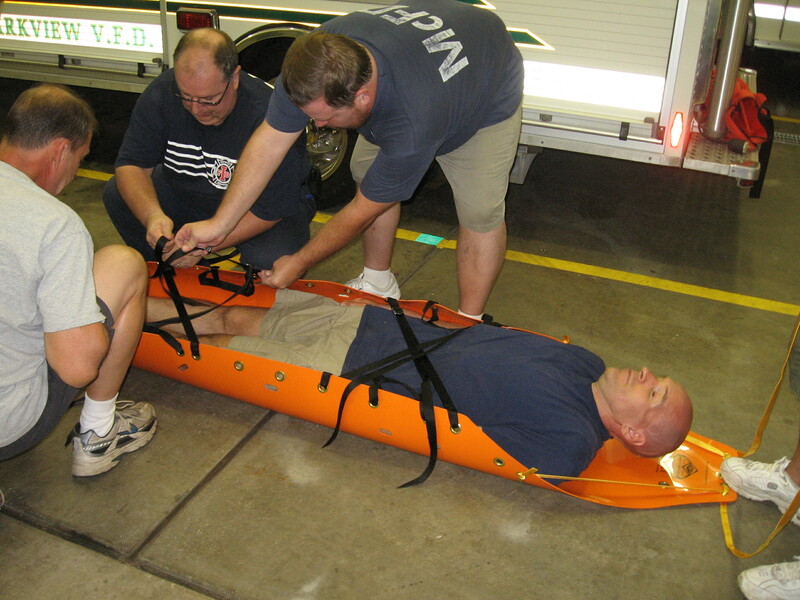 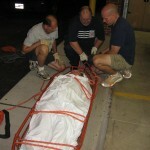 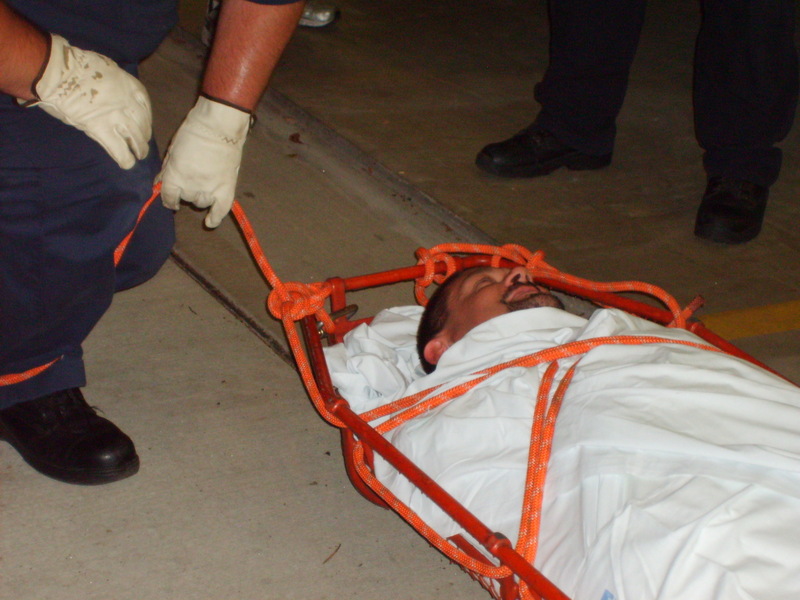 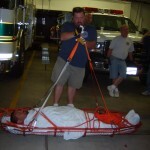 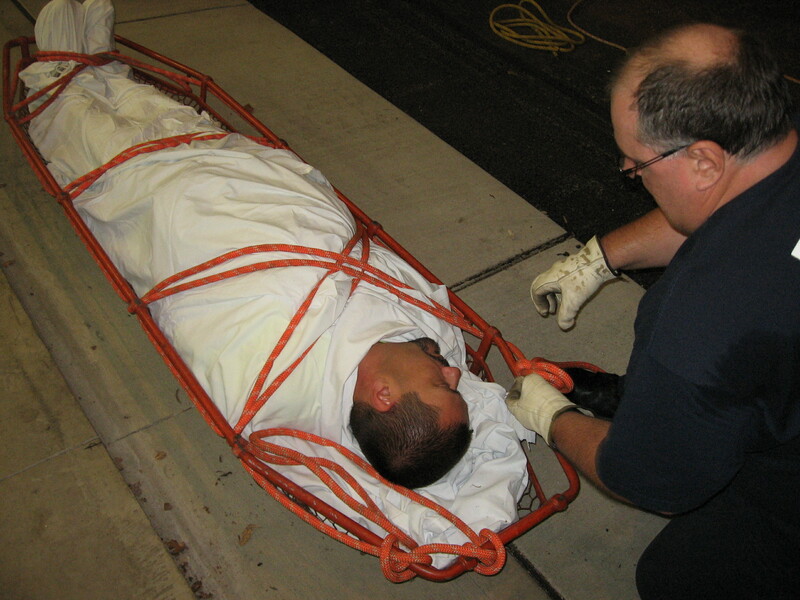 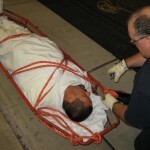 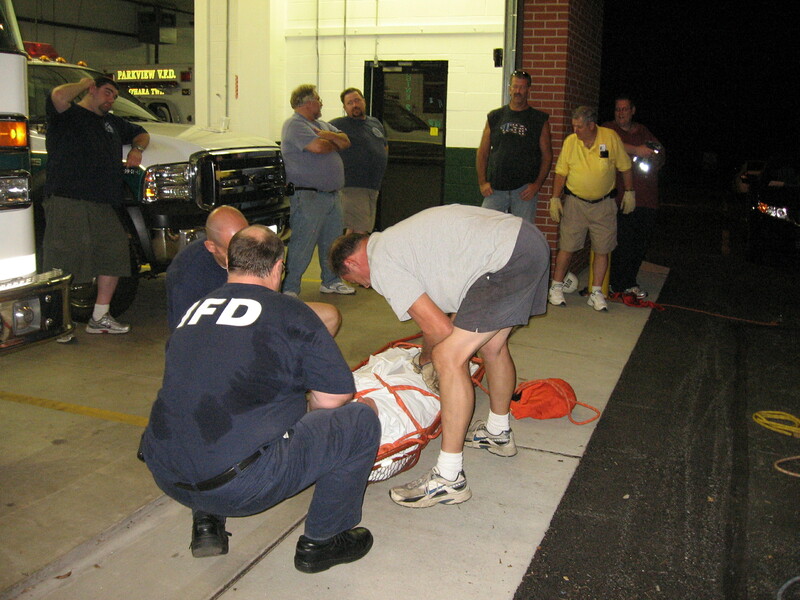 Other evolutions covered mechanical advantage systems,lowering/hoisting systems,and patient packaging with a stokes basket and SKED stretcher.